Recove Group Sdn Bhd (Recove) is a 100% Malaysian-owned technology based company, founded in December 2016 to strive for the best delivering superior innovative medical products and services to our nation. 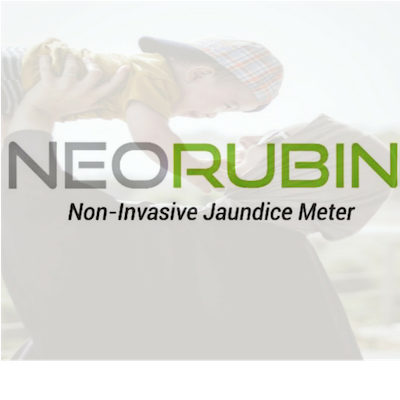 With solid foundation of engineering expertise and proprietary technology, Recove had established its innovative proprietary Non-Invasive Jaundice Meter brand as NEORUBIN™. This product have full support from well-established Malaysia government technology development center. Welcome to REDA, your online gateway to a world of high quality precision surgical instruments. REDA has been supplying leading hospitals and operating rooms in Asia with quality surgical instruments and surgical accessories. REDA also distributes disposable surgical wear, bandages, PVC and silicone tubing as well as customised surgical instruments. The first IOL was produced and implanted in 1996 and then the company improved this technology to compete with international brands. Now it is Russia's leading co. with 20% of the market and a substantial international market share. 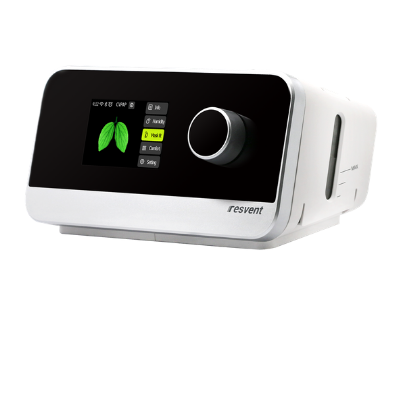 Resvent is one of the leading providers of medical devices and solutions in field of respiration & ventilation. While recognizing the clinical challenges encountered everyday by adopting cutting edge technology into unique clinical solutions.